What does primary STEM look like? Could the Singapore Bar Model hold the key? 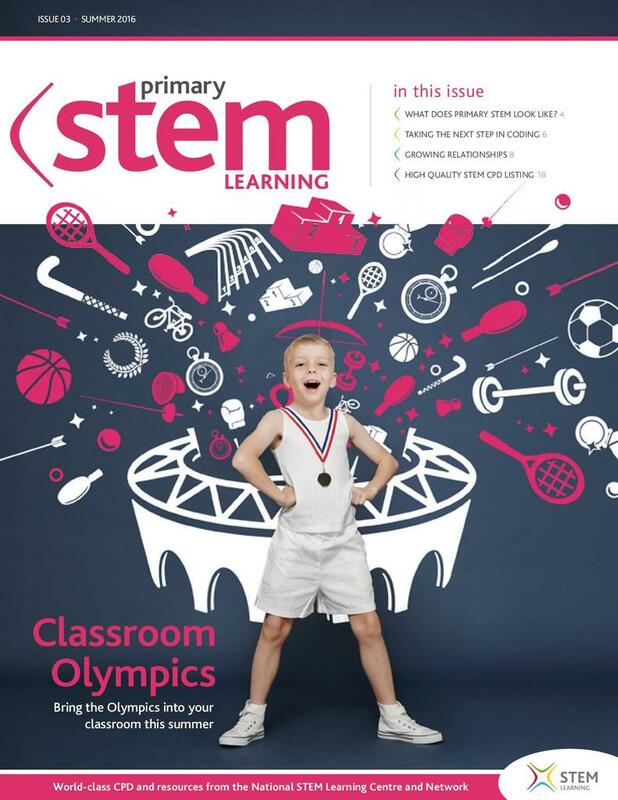 The magazine concludes with top picks for your diary, 2016 summer conferences, and listings of some of the CPD offered by the National STEM Learning Centre and Network. Further information on our new website's functionalities and the Project ENTHUSE is also provided.